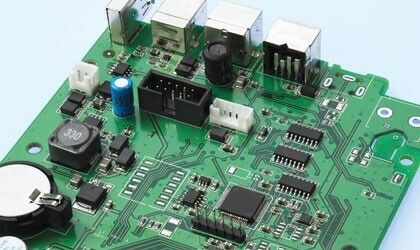 Electronics deals with electronic devices, systems, and circuits that involve components such as transistors, diodes, wires and integrated circuits. 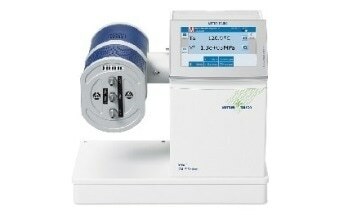 In practical use, these devices are usually mounted on printed circuit boards. 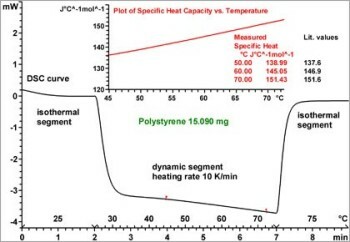 As we will see, thermal analysis can be used to characterize the thermal and mechanical properties of many types of components and products as well as to monitor production processes. 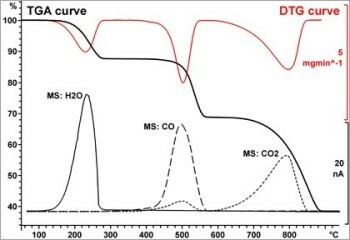 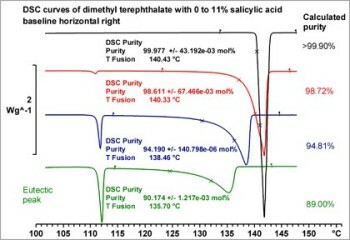 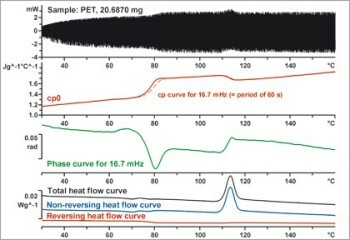 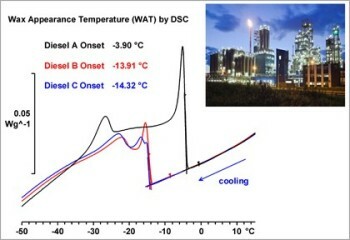 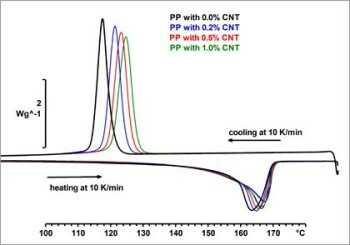 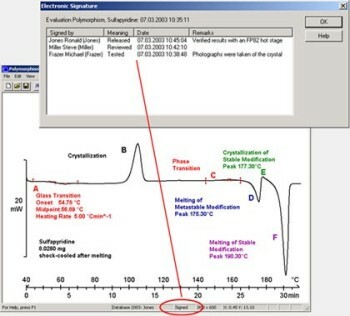 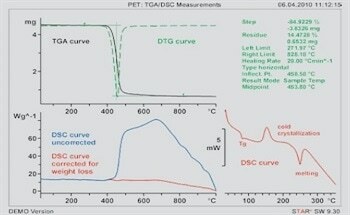 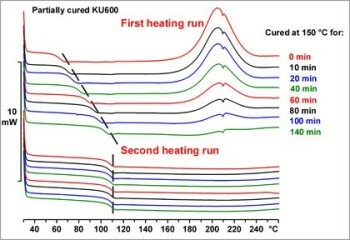 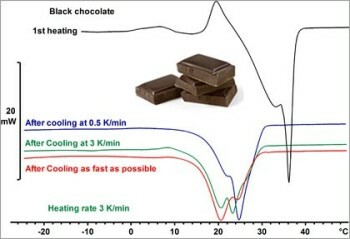 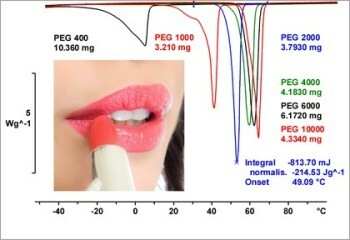 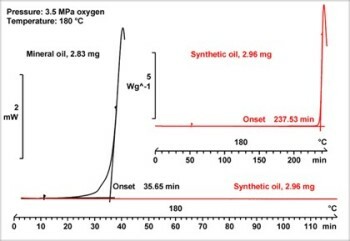 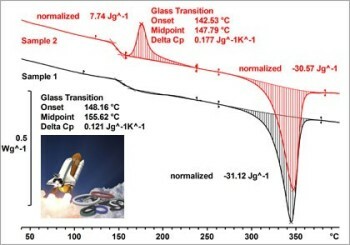 The most important effects that can be analyzed by DSC are the melting point, melting range and melting behavior. 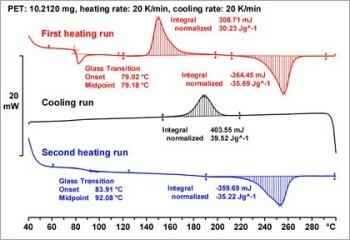 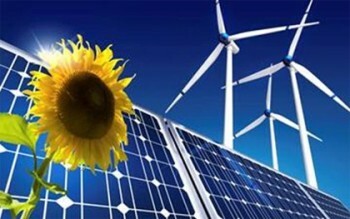 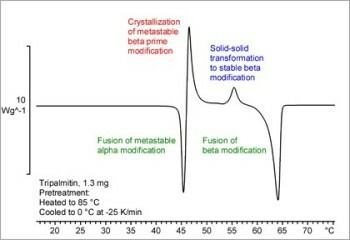 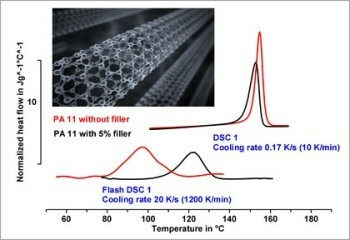 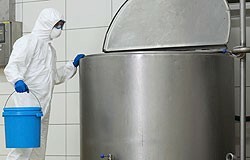 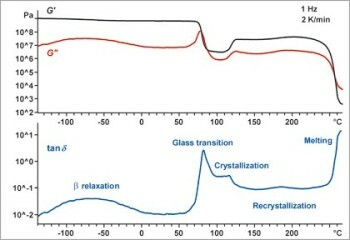 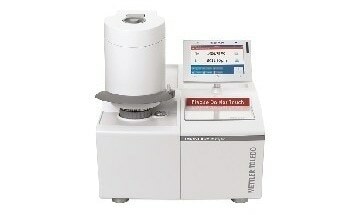 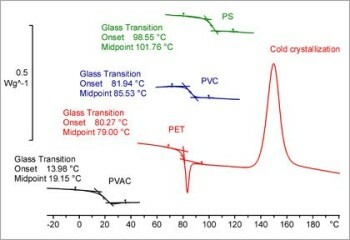 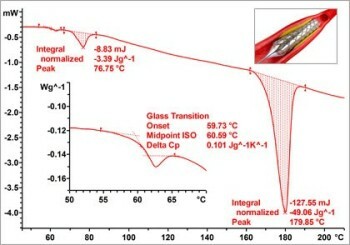 DSC is also used to determine the heat of fusion, the glass transition, and oxidation stability. 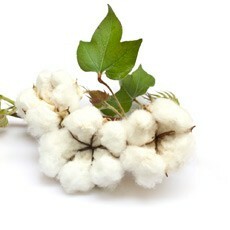 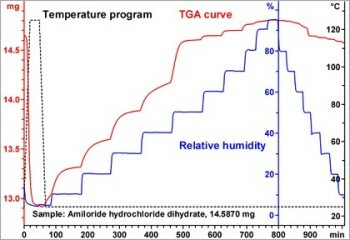 TGA measures weight changes. 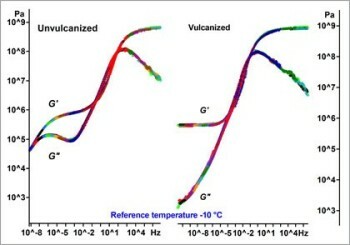 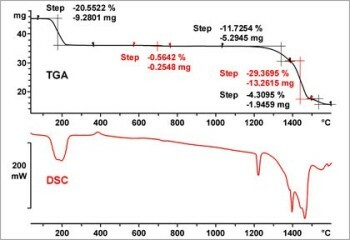 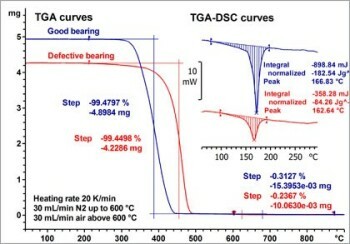 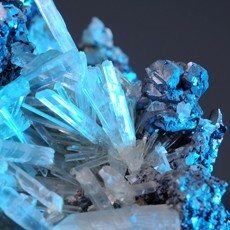 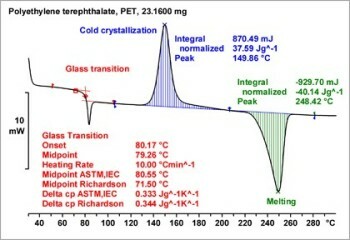 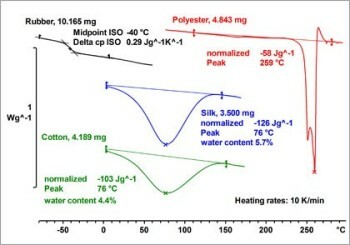 The main applications of TGA are content determination, thermal stability, decomposition kinetics, and the analysis of composition. 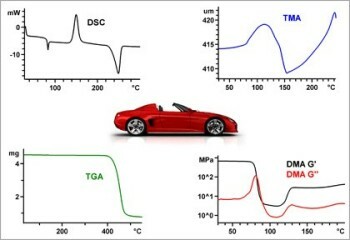 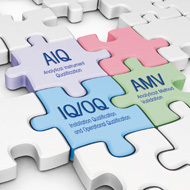 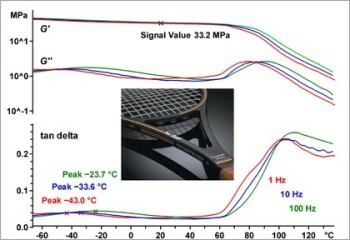 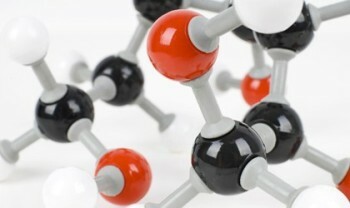 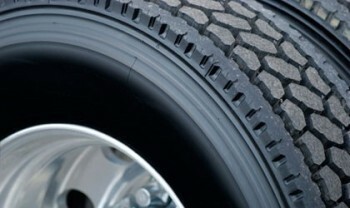 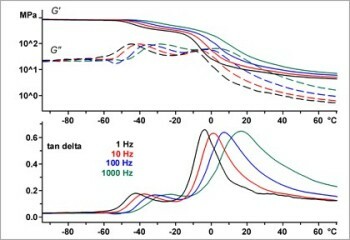 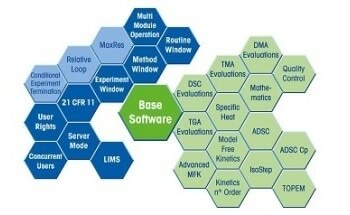 DMA is used to determine the modulus and damping behavior of materials.